We're closing hard summer season with two core mutations by Dr. Mathlovsky from Belgium. 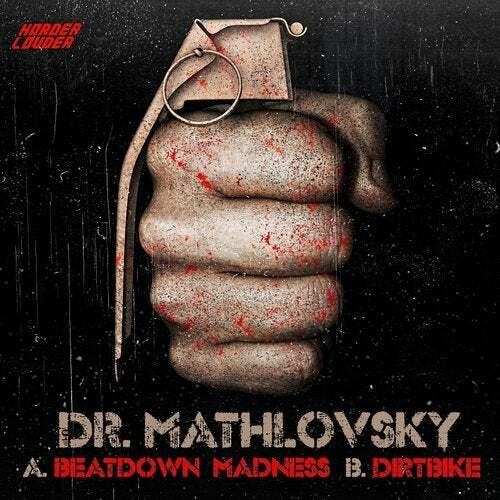 "Beatdown Madness" will tear you apart, otherwise you can take a ride on "Dirtbike" with crazy amount of energy. Boom!